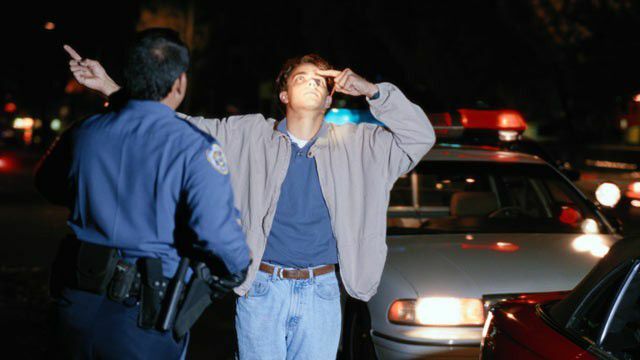 People suspected of drunken driving can’t automatically be subjected to blood tests without a warrant and without their consent, the U.S. Supreme Court has held. Justice Sonia Sotomayor wrote the majority opinion (PDF) in Missouri v. McNeely. The natural metabolization of alcohol does not justify an automatic exception to the Fourth Amendment’s warrant requirement, Sotomayor wrote. Instead, the need for a warrant “must be determined case by case based on the totality of the circumstances,” she said. Justices Antonin Scalia, Ruth Bader Ginsburg and Elena Kagan joined Sotomayor’s opinion in full. Justice Anthony M. Kennedy joined most sections of the opinion. In a concurrence, he stressed that states should be able to adopt rules and procedures that satisfy the Fourth Amendment in blood draw cases, providing needed guidance for police officers. The court ruled in the case of Tyler McNeely, who refused to provide a breath sample or to consent to a blood test after an officer stopped him for speeding and crossing the center line. The arresting officer instructed hospital personnel to draw a blood sample despite McNeely’s refusal, and McNeely sought to suppress the results. The state of Missouri had argued that a warrantless blood test was always justified. As a result, Sotomayor said, the court did not have an adequate framework to consider the factors that would justify a warrantless test. Factors could include the availability of a magistrate judge and other practical problems with obtaining a warrant, she said. Chief Justice John G. Roberts Jr. called for more guidance in an opinion concurring in part and dissenting in part. Roberts said officers should be required to obtain a warrant before drawing blood when there is time to do so. Sotomayor said Roberts’ rule would allow a warrantless blood draw when an officer couldn’t secure a warrant in the time it takes to transport the suspect to a medical facility. “Under the chief justice’s rule,” Sotomayor wrote, “if a police officer serendipitously stops a suspect near an emergency room, the officer may conduct a nonconsensual warrantless blood draw even if all agree that a warrant could be obtained with very little delay under the circumstances.” Kennedy did not join this section of Sotomayor's opinion. Justice Clarence Thomas dissented. “Once police arrest a suspect for drunk driving, each passing minute eliminates probative evidence of the crime,” he wrote. That fact justifies a warrantless blood draw in every situation where police have probable cause to arrest a driver for DWI, he said.